We created ButtonPusher for use with our ControllerHub 8 product. 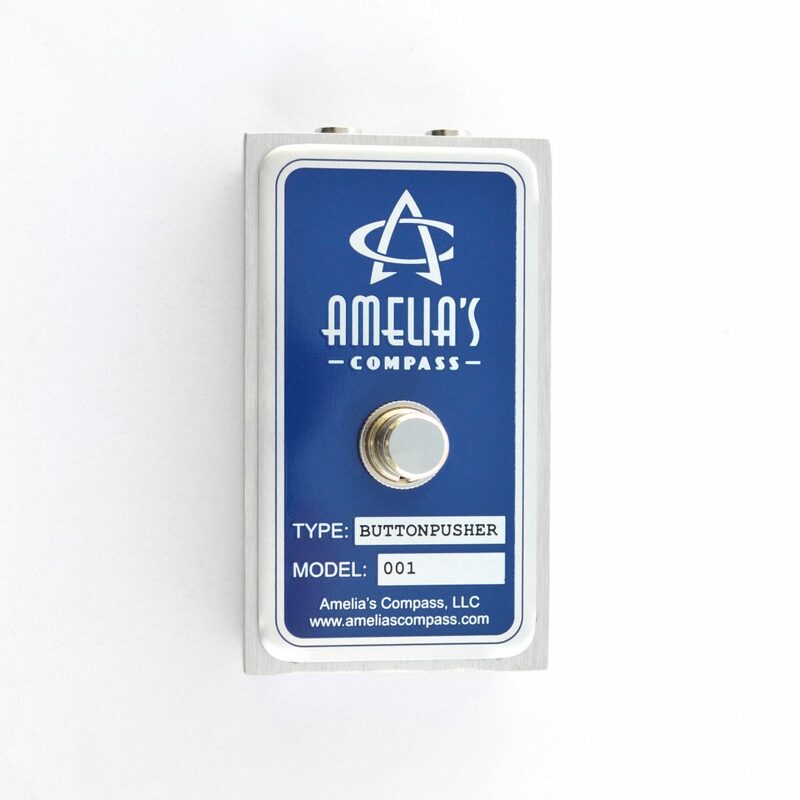 ControllerHub 8 allows you to connect all types of expression pedals and on/off switches in order to control parameters in your laptop or tablet audio software. While ControllerHub 8 works great with your favorite 3rd-party footswitches, we suggest you consider our ButtonPusher. You simply can’t buy a better footswitch.